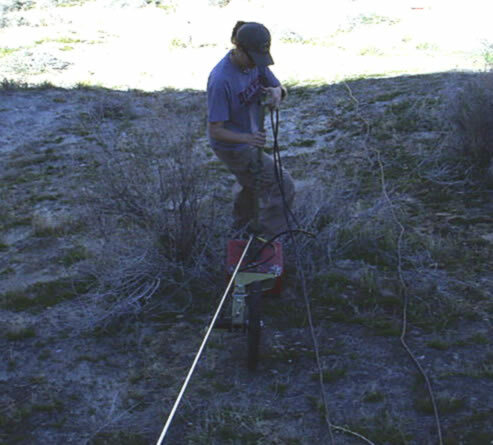 > TAG Research by Sturm Inc. is an Albuquerque, New Mexico based company that specializes in the use of Ground-Penetrating Radar (GPR) for non-invasive subsurface imaging. 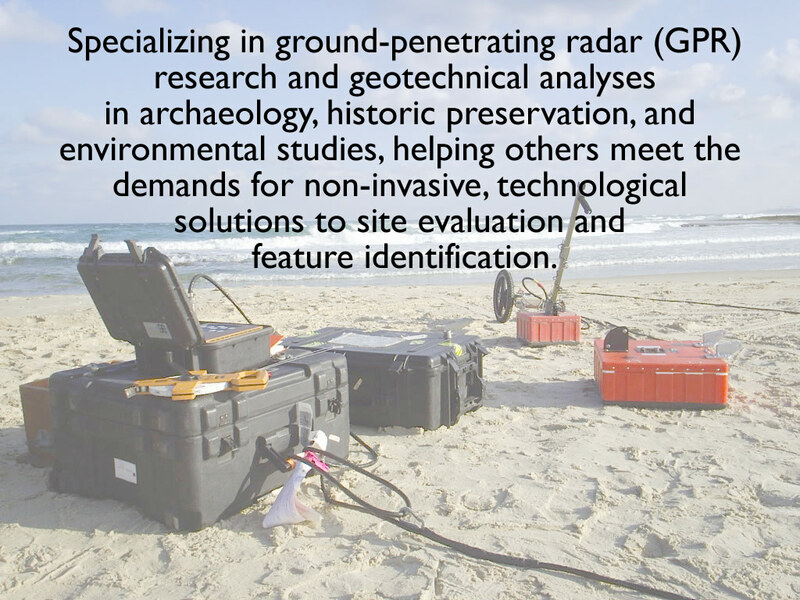 Geophysics, and especially GPR, can be used in a variety of settings to study the subsurface, ranging from sand dunes to parking lots. 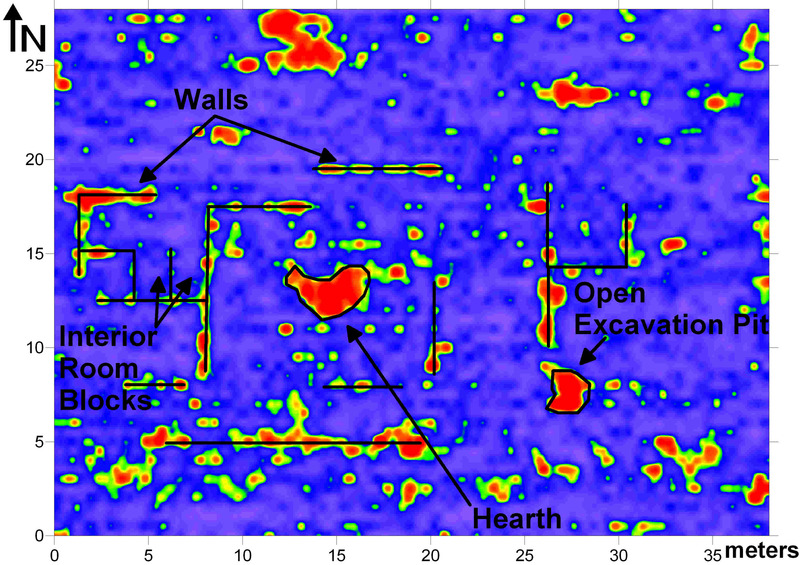 In addition, GPR has been shown to be effective in mapping numerous different types of targets, including modern features such as piping, archaeological features such as house foundations, graves, fire hearths, and battle remains, as well as geologic features, such as stratigraphy. TAG Research is a small, independent consulting company. As such, we offer high-quality, specialized, and personalized services at a fraction of the cost of other cultural resource management (CRM) firms, because we do not have the same overhead costs as larger companies. TAG Research by Sturm Inc.